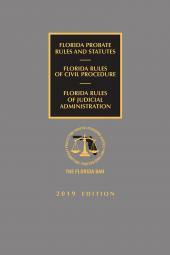 New enhancements include amendment notes detailing changes to the rules, historical citations and court orders for rules dating back to the 1980s, and commentary analyzing judicial decisions and opinions of the Attorney General. 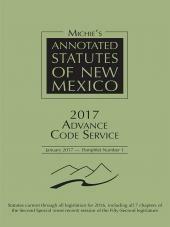 Annotations written by our expert analysts and editors allow you to perform your research easily, with relevant statutes, case law and more. 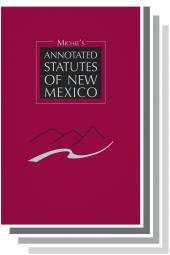 Where necessary, editor's notes are included to explain any issues surrounding a rule for additional clarity. 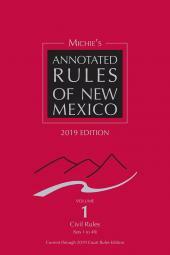 Also included are relevant cross references to other rules and New Mexico statutes, references to supplement your research, and a comprehensive Index at the end of each of the four volumes so that you can find what you need quickly and easily. 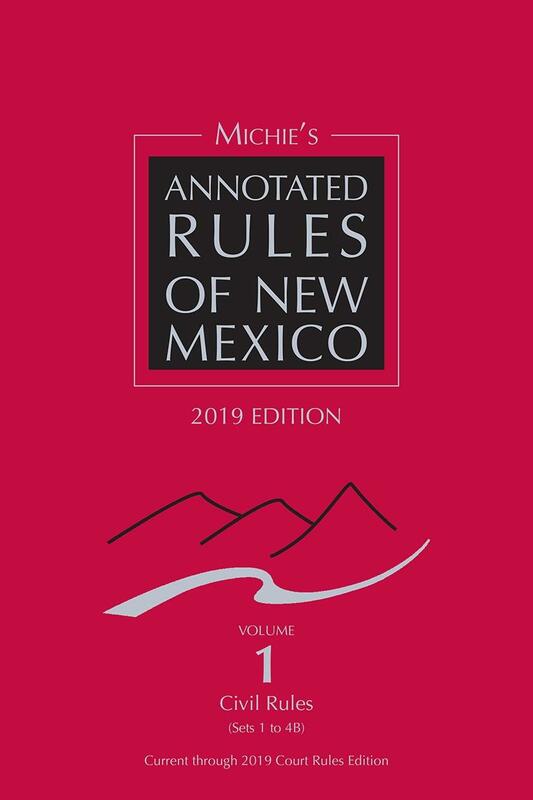 Make sure you are going to court with the most recent rules available from Michie and LexisNexis, the names you trust for your complete legal research needs.